▪ Available for Electrolysis / Electroless / OSP Plating Products with ATI Specialized Illumination. 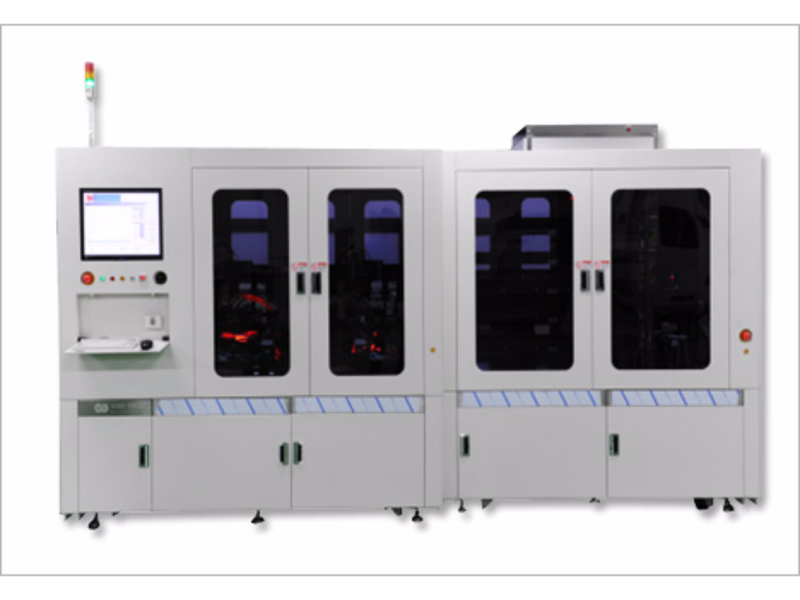 ▪ High Inspection Accuracy with 10um Resolution which is the Highest Resolution of Sorting Machine. ▪ Applied Cleaning Function such as Air blow and Suction before Sorting. ▪ Composed of 40 Sorting Bins, 8 Sorting Bins X 5 Stories.